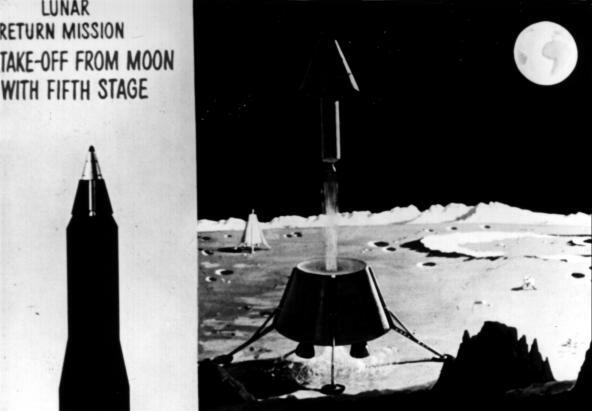 President Kennedy proposed the manned lunar landing as the focus of the US space program but, at the time of his address, only one American, Alan B. Shepard, Jr. had been into space, on a suborbital lob shot lasting 15 minutes. 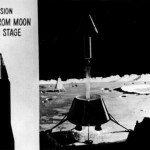 No rocket launch vehicle was available for a lunar voyage and there was no agreed upon method for placing any kind of spacecraft safely on the lunar surface and getting it back to the earth. 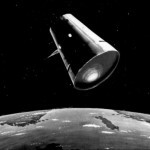 Nor was there agreement within NASA itself on how it should be done. 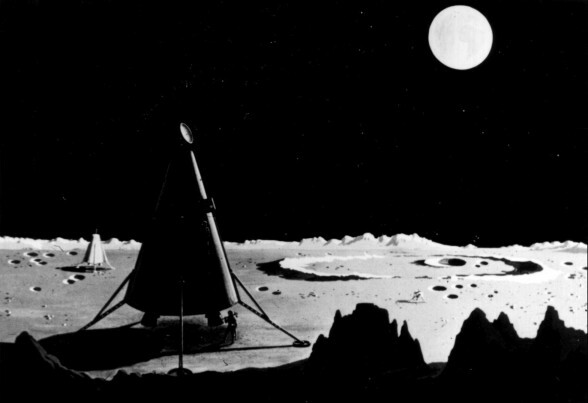 Astronauts leave the spacecraft to investigate the lunar surface. 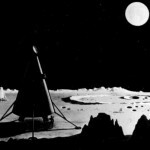 The return vehicle takes off from the moon. 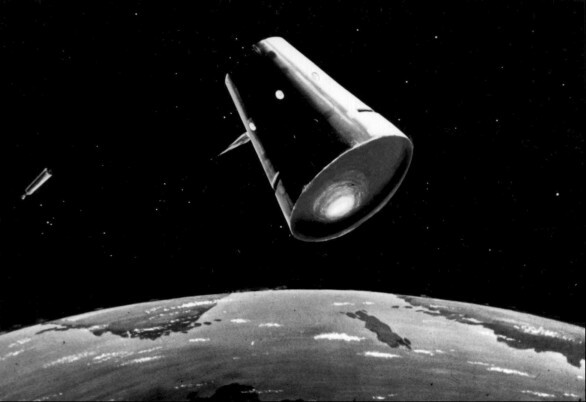 The reentry vehicle begins to enter the atmosphere after jettisoning the propulsion unit.